Whether you live in a suburb with plenty of room or in an urban area where space is limited, wall planters can really make a statement. When you want to add flair to your backyard, the Novelty Hanging Planter by Decorpro will definitely make your house stand out from the crowd. The steel brackets are easy to attach to a fence or wall, and they hold any 6″ pot. Low maintenance plants like succulents are a great choice for these wall planters, since they don’t need much soil or water. Ikea has a variety of planters that can be used inside and outside. What I love about this project by Design, Wine, Dine is that they’ve transformed an unsightly outside wall for just $150.00. The designers used three Ikea Applaro Outdoor Panels, several Ikea Socker Pots and White Pots, plus a few masonry hooks to create a dramatic transformation. For ambitious homeowners, the BrightGreen Living Wall should inspire you to new heights of creativity. 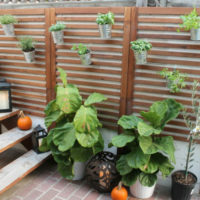 Here you’ll see how some homeowners have the Grovert Planter as a statement wall for the garden. But the same wall planters can be used inside the home, to add greenery to the kitchen. Can you believe the Grovert is just $29.95!? 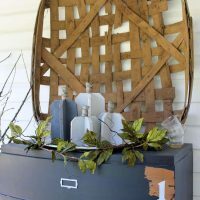 These unique planters are made of galvanized iron with an aged zinc finish. They’re available in both full and half circle sizes. 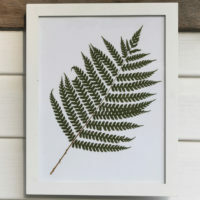 Aren’t they a perfect complement to a home with industrial or rustic style? Looking for more DIY succulent projects? This Wood and Copper Mount Terrarium created by Gems of the Soil uses recycled copper, wood and glass to enclose two small air plants, surrounded by moss and pebbles. Terrariums are growing in popularity. Terrariums are usually sealable glass containers that let in plenty of heat and light, creating a mini garden. Wall planters can make a small space seem bigger by using vertical space in a creative way. 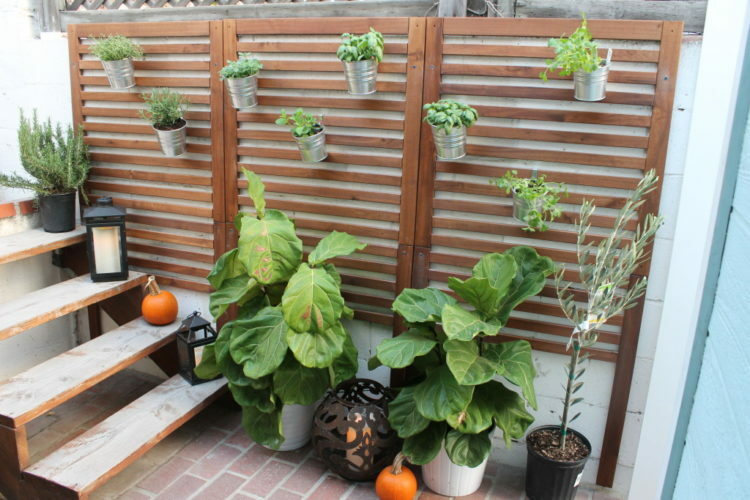 That’s what Etsy seller LunaReece has achieved with these vertical planters. These round, vibrant planters are flat in the back, enabling them to be mounted to almost any interior wall. And the seller includes 12 different color combinations! Did seeing these wall planters change the way you think about that boring, blank wall in your home? Add vitality and greenery to your environment and let me know how it worked out!